With Drawing Still Lifes, beginning artists can learn everything they need to draw realistic compositions using graphite pencil. Ideal for beginners, this book demystifies the complexities of pencil drawing, including value, shading, texture, and perspective. Readers begin by understanding how to handle the pencil and move on to master basic strokes. By the end, they're able to arrange their own compelling compositions. 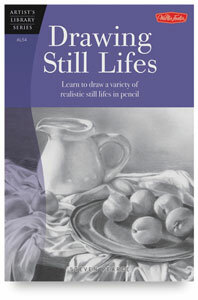 Drawing Still Lifes features approachable instruction from a professional artist. It covers information about selecting subject matter, lighting scenes, mastering perspective, building up forms, and adding shading. Also included is helpful information for rendering a diverse range of textures such as fabric, glass, and wood. 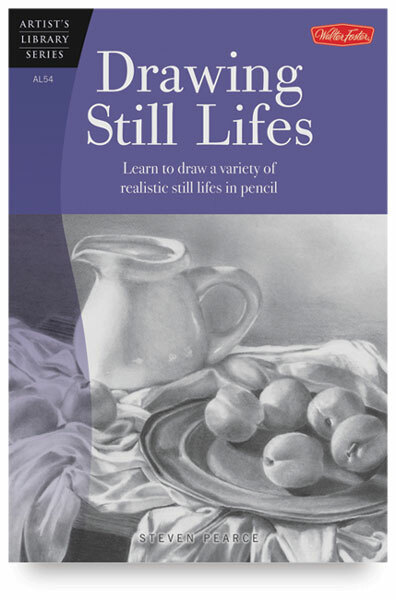 With its combination of tips, techniques, and easy-to-follow step-by-step projects, Drawing Still Lifes is a must-have for every beginning artist's library.